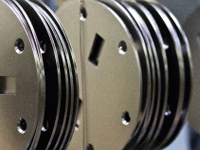 TWR's Low Phosphorus Electroless Nickel is designed by the manufacturer to provide a high quality electroless nickel deposit from a highly stable plating solution. 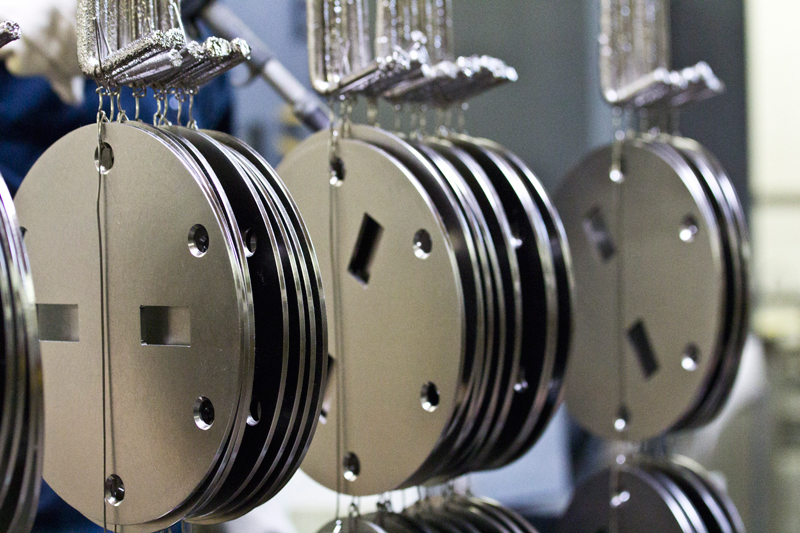 The bath plates at approximately 0.7-1.0 mil per hour, depositing nickel phosphorus coating that provides solderability, hardness, and engineering properties. The deposit hardness as plated, without heat treating is 750- 850HK100. If the deposit is heat treated, particles of Ni3P will precipitate and the coating crystallizes, resulting in a significant increase in the hardness and wear resistance.